Let’s Get Consensual! U Vic men explain sexual consent. Selkirk College nursing students Katie Baas-Sylvester and Stephi Krebs and counsellor, Robin Higgins recently spent an intense and interesting day at UBC with people from 22 other Canadian campuses exploring prevention and response to sexual violence on campuses. One particularly exciting part of the day was hearing about the pro-active initiatives of the anti-violence group at UVic. 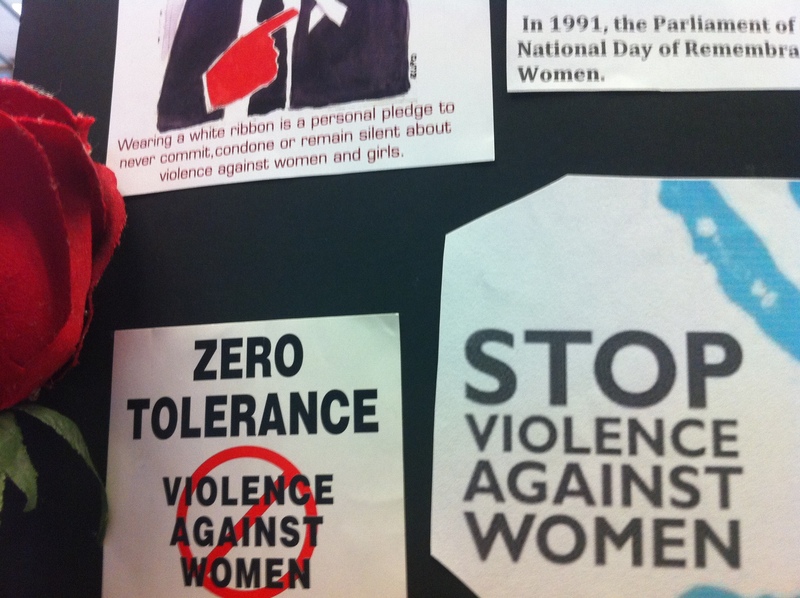 Here is a taste of their engagement with men in creating a world free of gender-based violence. 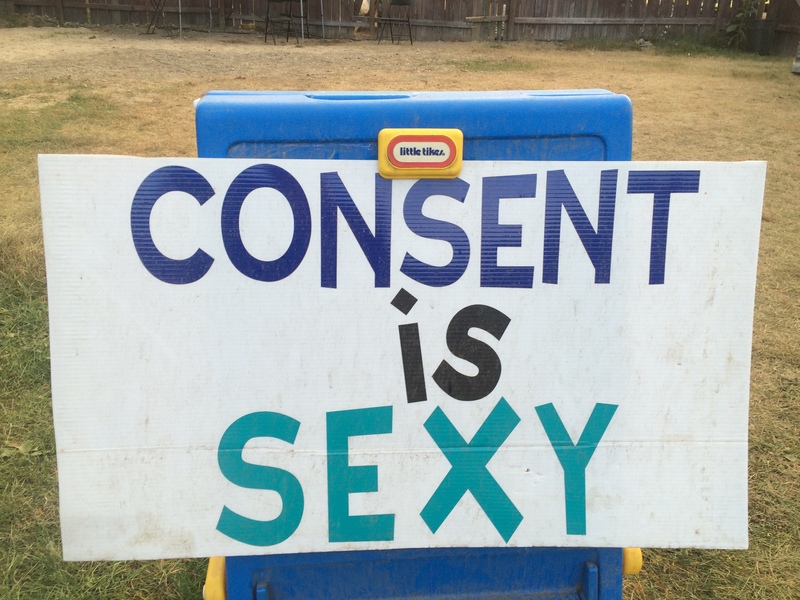 Clues: Consent needs to be Enthusiastic! Legally, consent cannot be given when someone is drunk or stoned. Thanks U Vic for opening an important conversation.